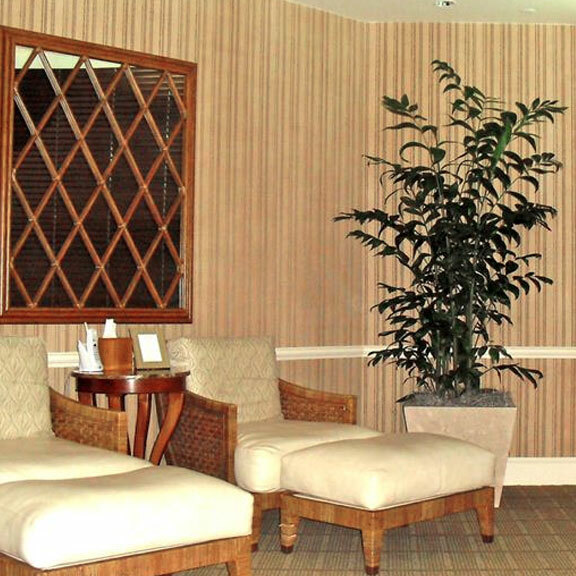 At our initial meeting, a complete walk through of your space will take place to determine the best use of live or artificial plants. We will also determine the best planter style that would accentuate your space. 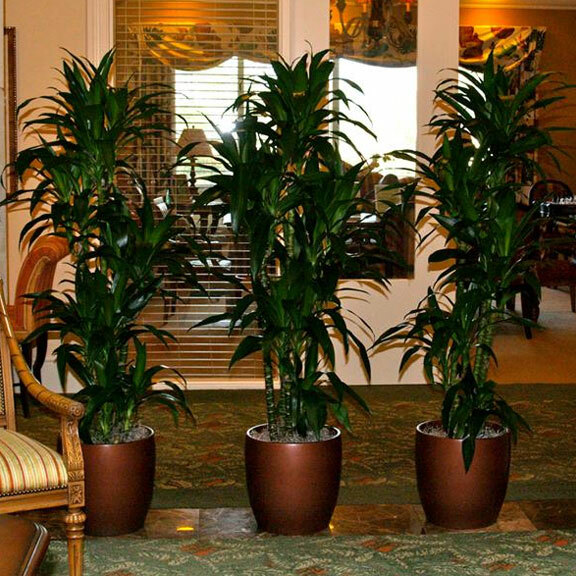 If you choose the Purchase plan when we install your project, we will explain how to care for the plants when we install your project. 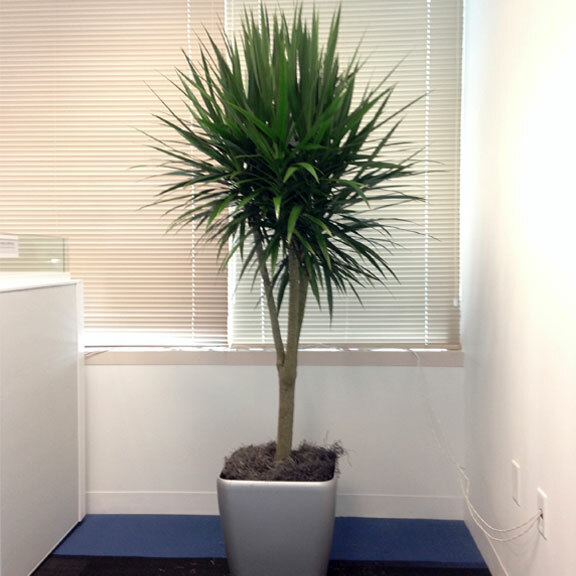 Our Lease program includes plants and their required servicing and care. If any plant needs replacement that service is provided at no additional monthly cost. We also offer a lease planter program to our clients. If you decide to Purchase your plants, we offer a follow up service program, which includes plant servicing and replacement at no additional monthly cost. 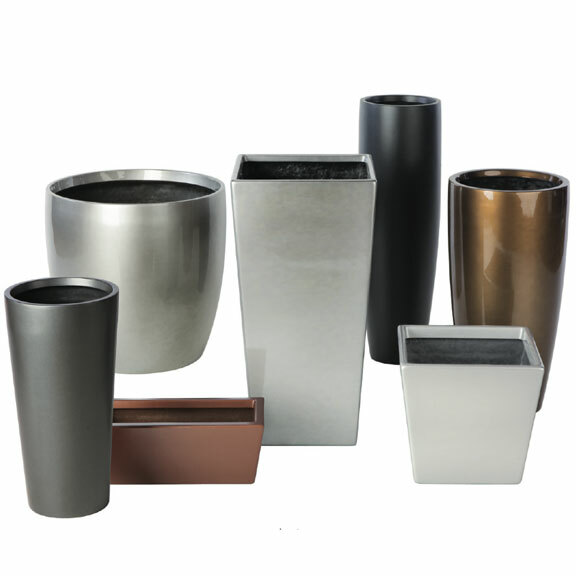 We have a large collection of planters in different styles and shapes including but not limited to: Modern, Contemporary and Classic These planters can come in a multitude of color schemes that will go perfectly with any interior design space. The Color Rotation Program includes all bromeliads and orchids. 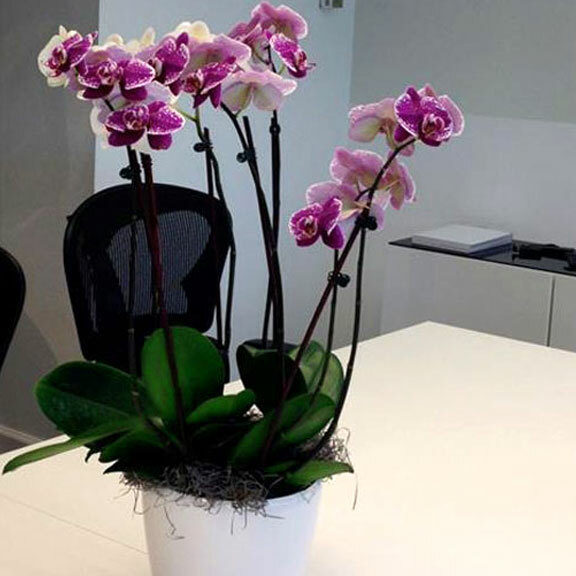 We create the look that you want and will rotate in new fresh bromeliads and orchids. Individual succulents and bowls are available for purchase or lease. 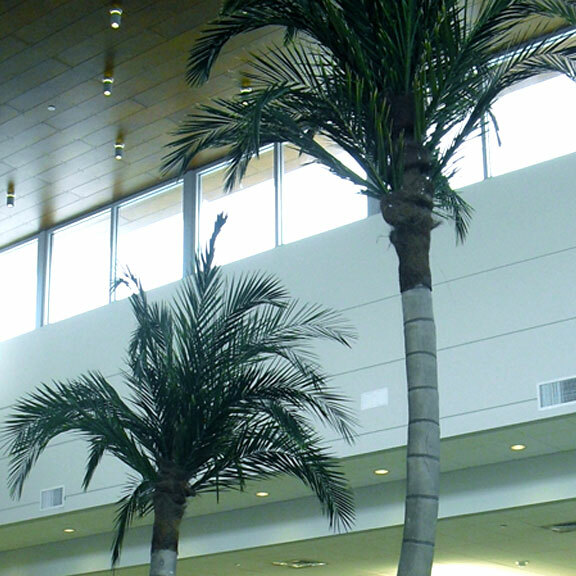 We carry a complete selection of Artificial Plants and Preserved Palms. Any design you are imagining can be created using Replica plants. We custom design any type of Living or Artificial wall to your space. 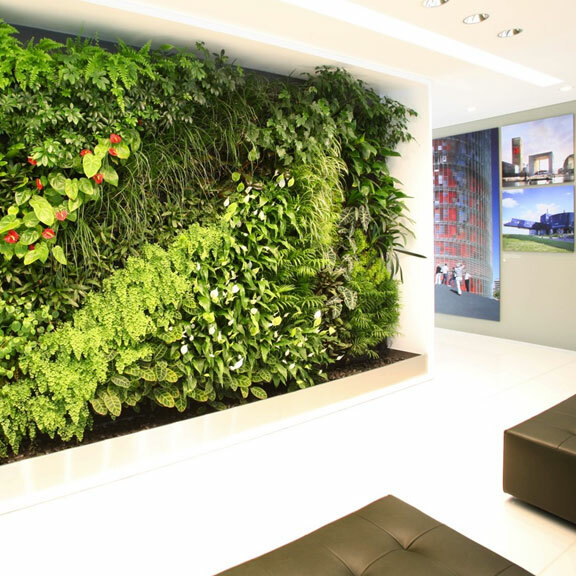 Walls are perfect for the client looking to accentuate any space with greenery and color. 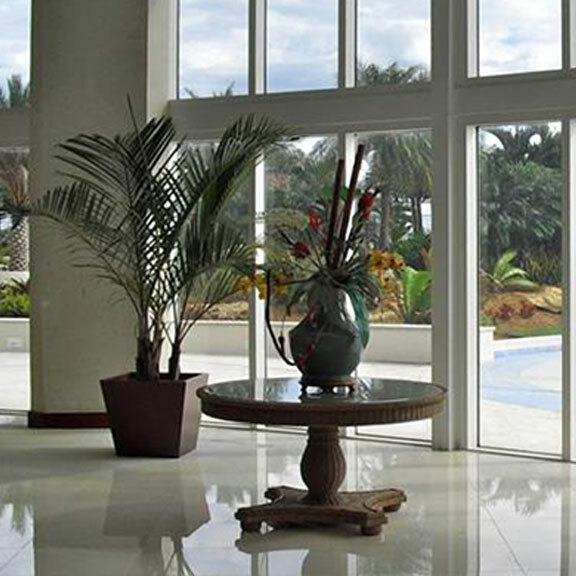 At our initial meeting, we will do a complete walk through of your space to determine the best live or artificial plants that would be able to work for you Residence or Commercial building.